How beautifully to finish knitting with knitting hats, scarf, sock? 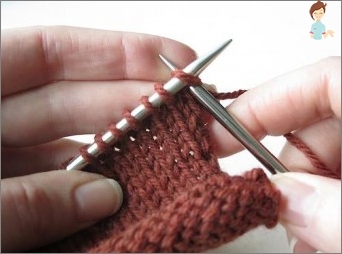 Home / Needlework How to finish knitting with knitting needles? Every attack of colds is accompanied by a thoughtAbout how to warm up more comfortably. Of course, we want to protect the ears, legs and neck from the cold, and so everyone rushes to the store for new purchases. Despite a large selection of hats and scarves, you can not always enjoy a quality product. And, therefore, you need to take the knitting needles and trySomething to connect. In this case - it's the best way out, because you can choose the thread of the desired quality, to tie the thing with the original pattern. In this case, do not spend a lot of time for this hobby. 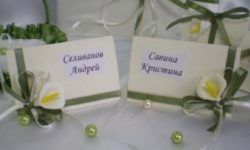 And if you are also a fan of serials, then this is the case when you can combine useful with pleasant. 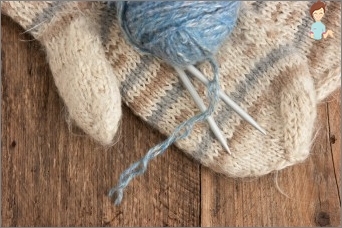 To connect the most elementary (a cap, a scarf or socks), will not make special work. But you can slightly diversify your wardrobe with additional accessories. When you have decided on the thread, pattern and evenBegan to knit, there is a global question: how to finish knitting beautifully? Of course, it all depends on what you are knitting. When knitting the hats, you need to know when to subtract the loops. 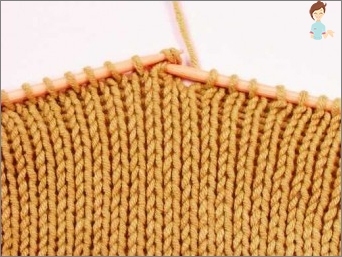 Knit sock should be properly closed. If you liked symmetrical patterns or braids, then it's much harder to complete the binding, because you can get a bad picture. Scarf weaving is the easiest wayDiversify the wardrobe, which does not require much time and special skills. If you do not know how to correctly finish knitting a scarf with crochet and knitting needles, do not worry. In fact, we have to weave a long knitted fabric. Accordingly, to complete it, all the loops need to be closed in the usual way, without adding or subtracting. Crocheting suggests that knitting loops are already closed by themselves in each row. 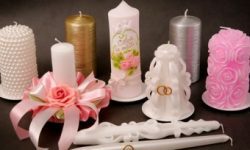 Beginners also have to learn everything for the first time, and then you need to understand in more detail how you can finish beautifully knitting with knitting needles. The row is closed with a needle. This kind of closure is used for the rubber bands, and then the pattern looks neat. You make a stitch with a needle, tying the first three loops. Then make a stitch for the purl loops, and so on to the end. You can extend the scarf by decorating with tassels from the thread. 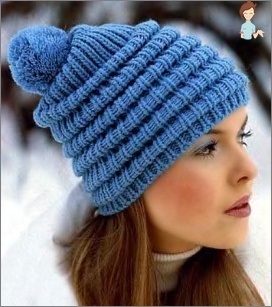 To understand how best to finish knitting hats with knitting needles, you need to study well its pattern, size and shape. If a complex or symmetric scheme is assumed, then it is better to calculate all the subtractions on a piece of paper. A cap-"Pinocchio". 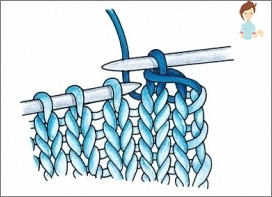 To achieve the effect of Buratino's cap from a fairy tale,You need to tie a third of the depth of the product, and then on each side to do the reduction of the loops. If you want a long hat, then do a decrease in a row or two. Well, when you prefer a short cap, make a decrease in each row of several loops at a time. As a result, you should get 3-5 loops to be sewn. Knitting a sock is a painstaking job. Especially if the technique is carried out in the usual way, that is, using 5 spokes. Many people are wondering how to properly finish knitting with a knitting needle so that the product looks neat on the leg. The secret is that you need to carefully calculate the loops for decreasing the toe and the place from which to start this decrease. To do this, you need to try on a new thing, and note the place where the little finger starts. Reduce until you see 4 loops that need to be attached as a result. Knitted things warm the body and soul. After all, these things are done with love, warmth and care. 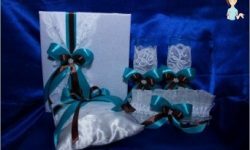 This is a good opportunity to pamper yourself, as well as present a useful gift to those who are dear to you.